At the NEXT conference in Aarhus last week, Wired columnist and technology journalist extraordinaire Miriam Rayman gave a very interesting talk on the future of technology. One of her predictions is that technology in 2030 will be found everywhere, in everything. Devices and objects in 2010 tend to be rather 'passive', not interacting with their environment. 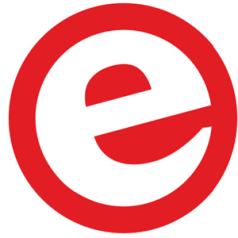 Devices in the future will communicate, interact and respond to what's happening around them. Hints of where technology will be in 20 years can be found around us already. 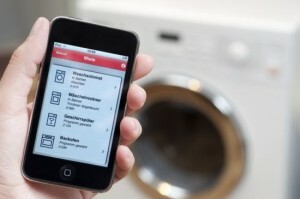 Miele presented a nifty money saving solution at the IFA 2010 last week; a smart grid app that controls your household appliances and let's them run when energy rates are low. 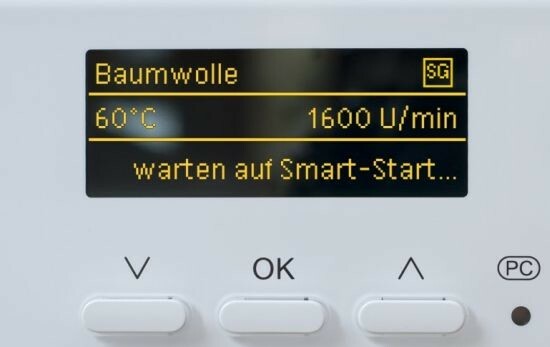 Your dryer for instance will be fitted with Miele's communication module that is linked to the smartgrid and your mobile phone or computer. 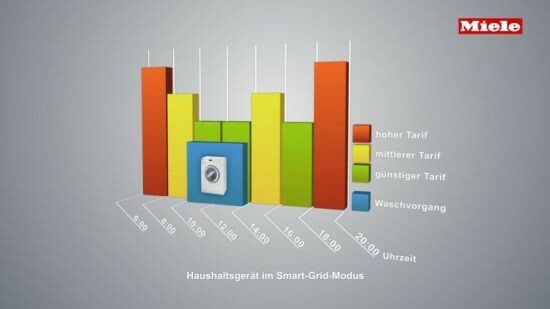 You will be able to see in realtime what the energy rates are and what appliances are running at the moment. My prediction is we'll see smartdevices like these in our houses pretty soon.